Home-grown cucumbers taste delicious and are easy to grow from seed, especially the short, lunch-box sized varieties. Most prefer a warm, humid environment to grow well, but there are some good outdoor varieties so you can select one to suit your garden. 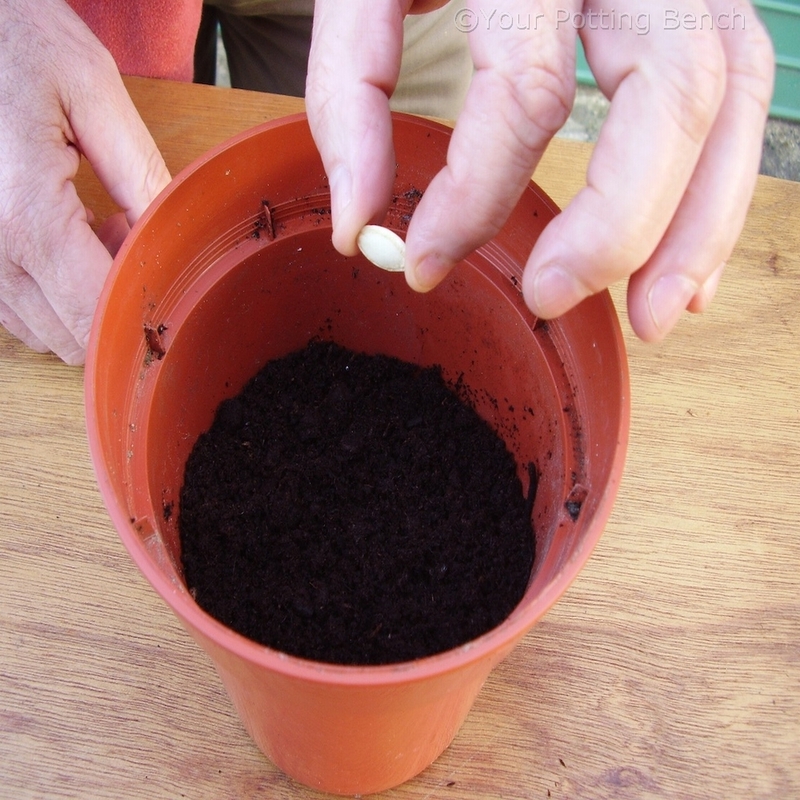 Sow one seed in a small amount of moist seed compost in the base of a pot. 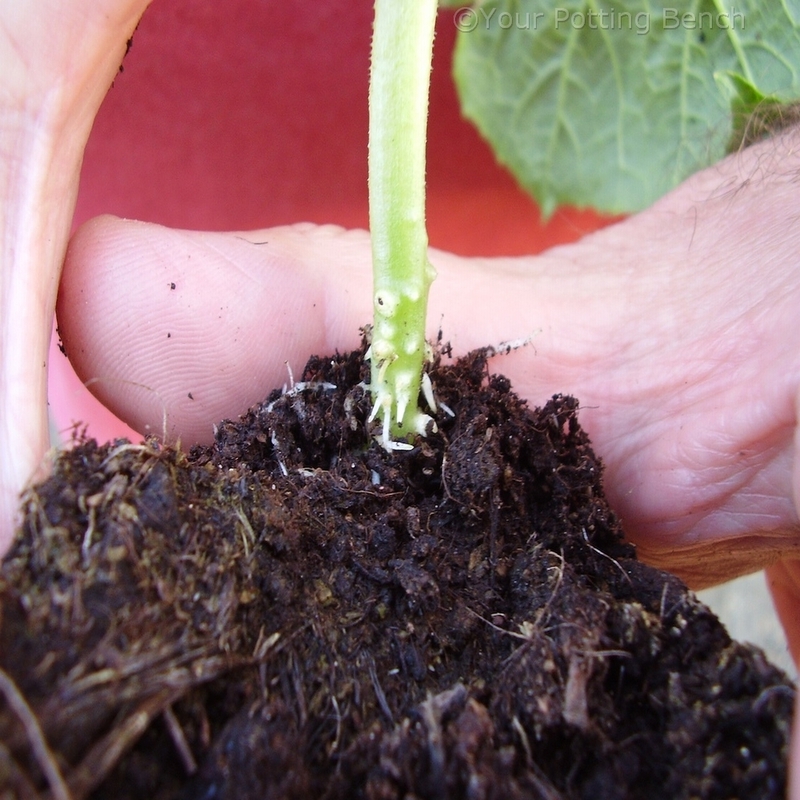 As they grow, cucumbers produce extra roots from the base of the stem. 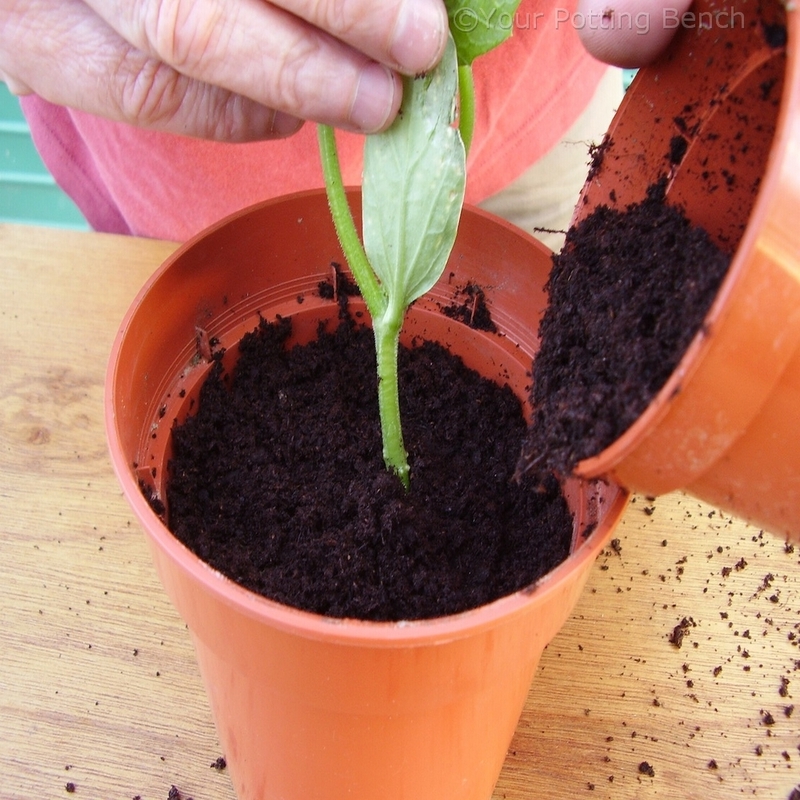 By gradually adding more compost to the pot as the plant grows, you can encourage it to form a bigger and more stable root system. 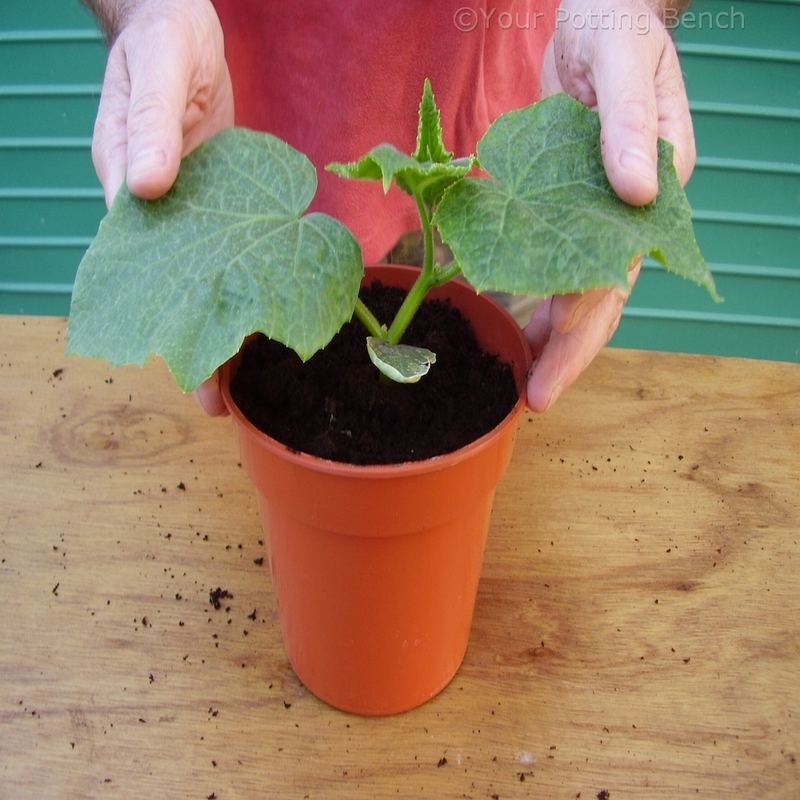 This will give the plant a good start and eliminates the growth checks caused by early repotting.